Our next live broadcast date is set for Friday, 30 June. So mark your calendars, and be sure to join us here at Night Vision from 8 pm to 10 pm EST on 89.7 FM WITR, online around the world at www.modernmusicandmore.com via 32 kbps RealAudio and 128 kbps Shoutcast streaming audio! 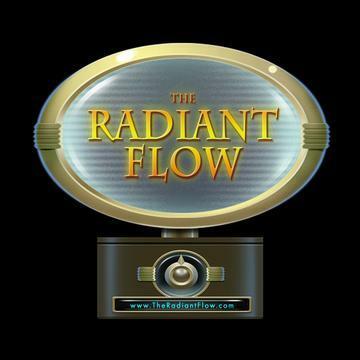 The Radiant Flow has begun airing replays of Night Vision online! Missed us live? No worries! Want to relive the past (even if it's only a week ago)? Log on to www.theradiantflow.com Saturday nights from 8 pm -10 pm EST to hear history repeat itself! CLICK A LOGO TO LISTEN LIVE EVERY FRIDAY 8 - 10 PM EST!